With eCommerce constantly gaining traction in today’s dynamic world, time is still the most valuable product nowadays. With more brands joining the eCommerce game, the use of innovative ready-made solutions has become a natural thing. It’s also a safe bet, that the competition is fierce. Whether you are an offline retailer going online or about to start a business on the right foot, there’s still plenty of room to launch your own venture. So, if you want a piece of eCommerce cake, head on to Woostroid2. You have a week time from 28th, January till 4th February 2019 to get a 30 percent discount on Woostroid2. 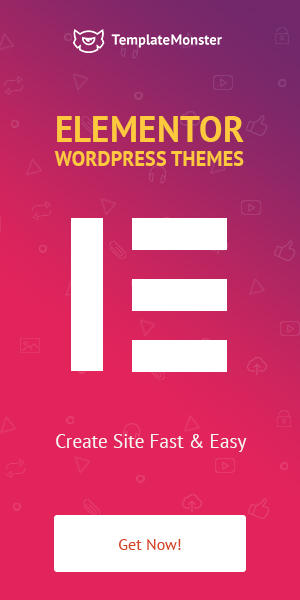 Nice WooCommerce Theme, but What’s the Point? If you’ve ever got your fingers wet it WordPress, then such fancy names as Monstroid and Monstroid2 say a lot. But the truth is that Woostroid2 is a way above. As simple as it sounds, Woostroid2 offers you to enjoy a hassle-free experience. Try out something built specially to ease your developing pet peeve from day one. Thus, features that are relevant for Monstroid2 are no stranger to Woostroid2, too. 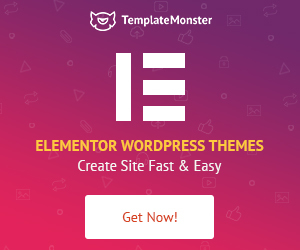 At this point, drag’n’drop Elementor page builder provides you with a more intuitive site-building experience without bothering with coding. Quite the opposite, don’t take these risks, do any changes from admin panel and forget about coding issues. In addition, get creative with Magic Button to make the best use of pre-designed sections, pages, header & footer layouts. Expect to see more with every new update. Save time on Woostroid2 installation. For that reason, Woostroid Theme Wizard can get the job done. So, as you see, even if you’re just starting out, Woostroid2 can bridge the gap in knowledge big times. Let’s make it clear: plugins add an enormous amount of functionality to your eCommerce website. 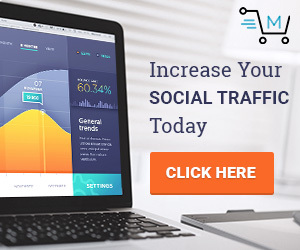 Without a doubt, there’s a plugin for just about anything you could possibly want to achieve on your website but not all of them are worth the trouble. Woostroid2 comes with a clear advantage over your competitors – Jet plugins. Face it, when you have a business that strives for complete satisfaction, wouldn’t you want to launch a website that does the same? Jet plugins can do a trick, in fact. all in all, it is one of the Woostroid2 perks that can save you a bundle. Let’s begin with the number one thing – JetWooBuilder. It uses its own multiple dynamic widgets to help you set up a stylish web store quickly and effortlessly. To be more specific, it becomes easy to create the exact page structure for the WooCommerce Products or Archive page without a headache of coding. 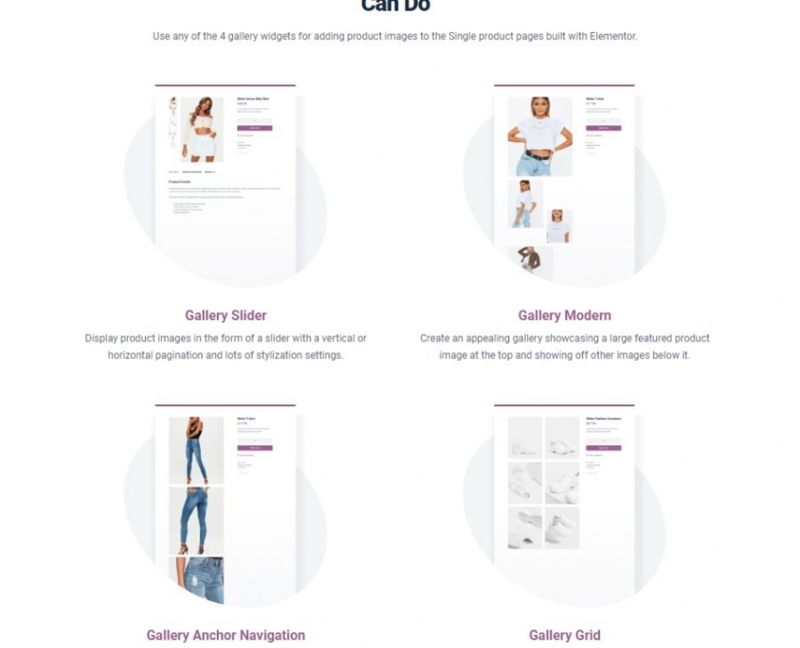 Being extremely simple in usage, it allows you to create eye-pleasing WooCommerce Single Product page templates and use them for the products represented on your e-store. Want to stand out from the crowd of competitors? Well, JetWooBuilder is your greatest ally. If you don’t want to drive your visitors away, offer them the fastest way to improve their online experience. Help a user choose what they would like by using JetSmartFilters to the full advantage. 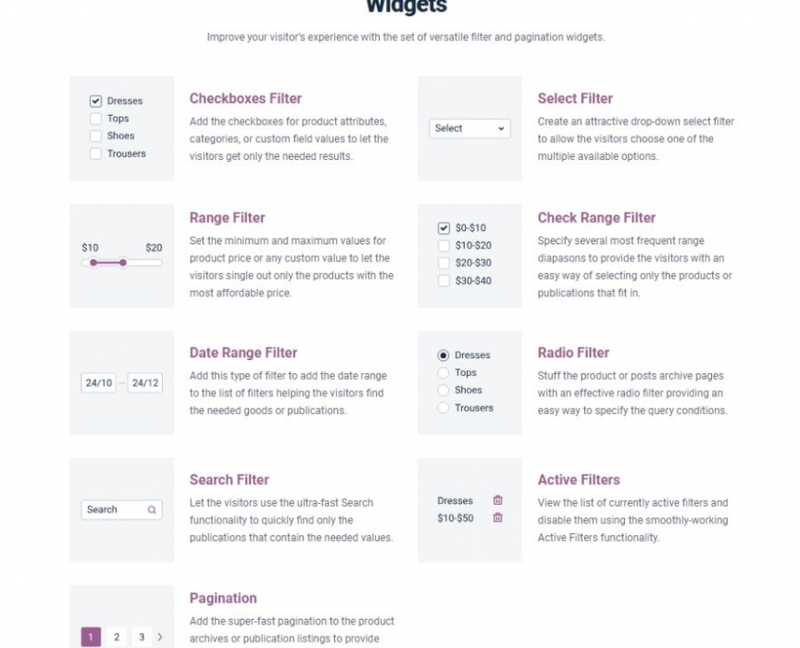 Thus, a set of 9 versatile filter and pagination widgets enable users to quickly refine a large products range in less time. When smart filtering is in place, the UX of your eCommerce website is pleasant and helpful. So, make the best use of JetSmartFilters to narrow down the users’ search. We know that selling online is difficult at times because the user can’t touch, images go a long way to overcoming that. Whereas dull static gallery won’t do the trick. Lucky you are to bring your eCommerce site to success with JetProductGallery. So, go ahead and enrich your Single Product pages with imagery that can place your products and services right in the eyes of the customers. Used with Elementor, JetProductGallery is easy to work with. Make the best use of its tons of settings and modules to boost your sales. And finally, meet JetCompareWishlist. It allows you to add products to Compare or Wishlist in case the user wants to get back later and close his/her sale. The best thing lies in simplicity. Even if you are not technically savvy, creating Compare and Wishlist pages becomes a smooth track thanks to Elementor. If you dare to dream big enough, JetCompareWishlist plugin can go a long way to make your dreams a reality. 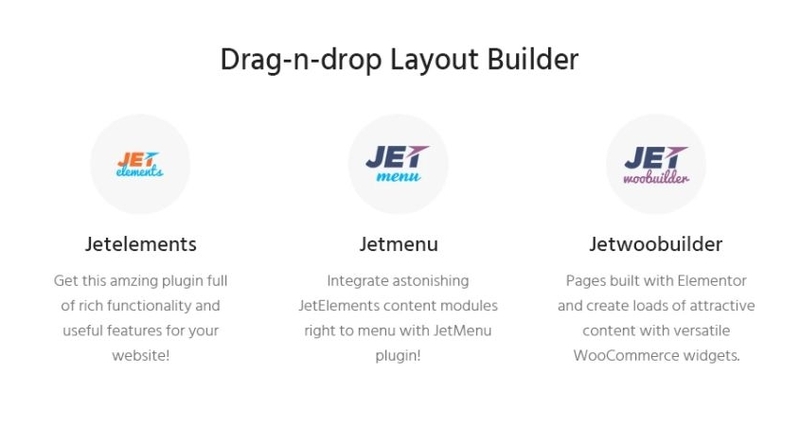 Take advantage of JetCompareWishlist plugin to represent both products and categories in multiple layouts. Besides, make any changes to the overall look of the layout and Single product gallery type. Indeed, these are only the tip of the iceberg. The more inside. Woostroid2 is going to look like an updated version of Woostroid itself. So, once you decided to create a booming online business with Woostroid2, be about to get 15 unique skins ready to get out-of-the-box. Once per week, Woostroid2 will get one additional new skin with every new update. One thing to keep in mind is that Woostrid2 is a Single Site licensed product that enables you to use each individual product on a single website only. In case you do still want to use Woostroid to the fullest, customer support can help make it happen. In fact, to get you up to speed, multiple eCommerce businesses have already tested the waters of Woostroid. Are you ready to join them? 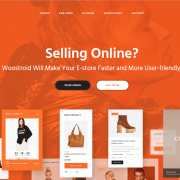 Indeed, Woostroid2 is optimized for mobile & tablet screens of all sizes making your online store more user-friendly and enjoyable. Now, go ahead and give Woostroid2 a shot. You might not be technically inclined, but the skill gap should not be a barrier to success. Above all else, even if you’re just starting out on your eCommerce journey, don’t lose focus. You have a week time span from 28 January till 4 February 2019 to get Woostroid2 with 30 percent discount. Whether you are an eCommerce beginner or a large-scale businessman, Woostroid2 offers a great way to start a business on the right foot. Give A New Breath To Your Blog With Our Valentine’s Round-Up!